Bred to increase weight and potency while keeping the distinctive Diesel taste. 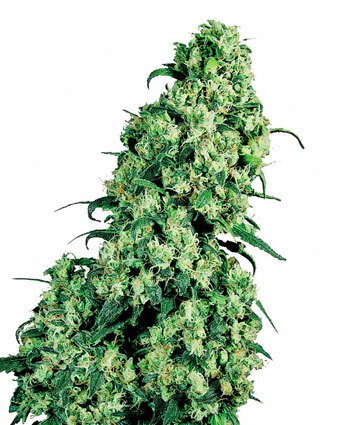 This plant will grow to medium height with strong side branches of resin filled colas that need room to grow. The effect is powerful and trippy. THC: 19% - CBD: 1.1%.